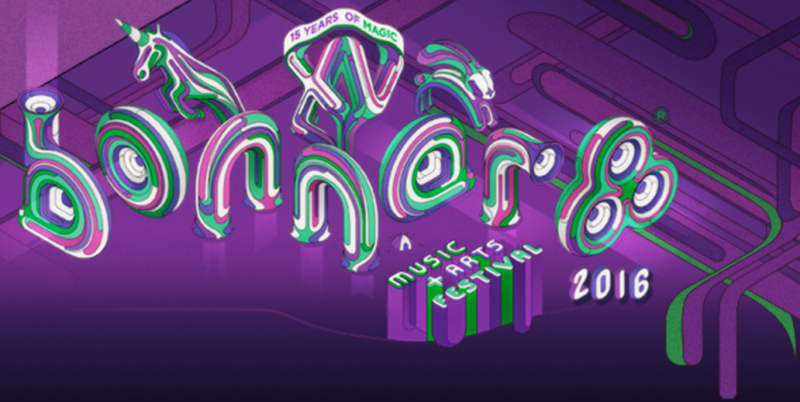 The majority of artists set to perform at Bonnaroo 2016 was leaked via the festival’s mobile app last night, despite the fact it was scheduled to be announced on Conan next Thursday. According to Consequence of Sound, in total 91 artists were included in the leak. 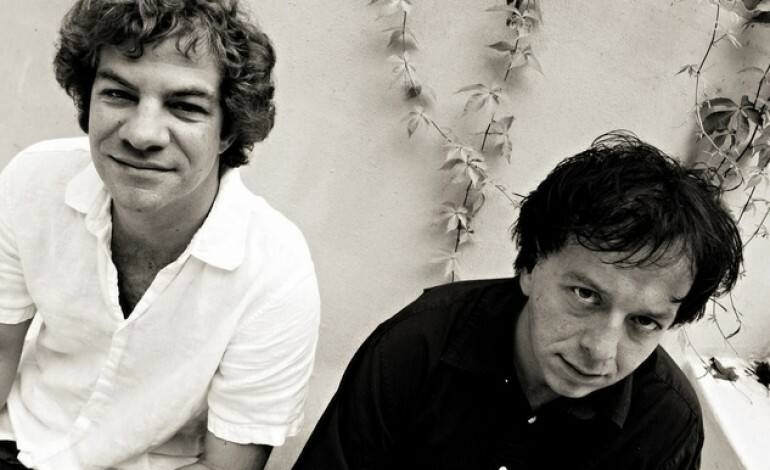 The top billing for the festival went to Pearl Jam while other big names include the recently-reunited artists like LCD Soundsystem and Ween. The lineup was listed for around two hours before being pulled. Other notable artists include Father John Misty, Death Cab for Cutie, Big Grams, Kurt Vile and the Violators, M83, Natalie Prass, Waxahatchee and Two Door Cinema Club. As always, the lineup for the Manchester, TN-located music festival is highly diverse, with genres like hip-hop, rock, electronica, country and bluegrass and punk being well-represented. This year’s festival marks its 15 anniversary, and will take place from June 9-12.